These works were the result of a summer spent working together in Collioure in the South of France and were made using bold, non-naturalistic colours, where often the paintbrush was bypassed in favour of applying paint directly onto the canvas from the tube. Hassel has very much incorporated the loose dabbing of paint into her work, and combined with her frequent simplification of form and bright palette, the works appear somewhat abstract. Hilda Clements Hassell was a truly talented British artist whose work was inspired by the earlier Fauvism of her French peers. The name les fauves literally translates at ‘the wild beasts’ and is a term that was coined by the critic Louis Vauxcelles when he saw the work of Henri Matisse and Andre Derain in an exhibition, the salon d’automne in Paris, in 1905. Although Hassell’s work is very much in line with the fauve’s, during her lifetime Hassell followed the route of the Scottish colourists, Peploe and Cadell, on their informative trip to France, Spain and Morocco. Like the Scottish artists Hassell drew from the intense light and opulent colours that she saw on her travels. This enriched her artistic output, establishing her own vibrant post-impressionist style with vivid colours, always handling impasto with strong and confident brush strokes. Hassell lived in London for much of her life and it was there that she became a member of the New English Arts Club. 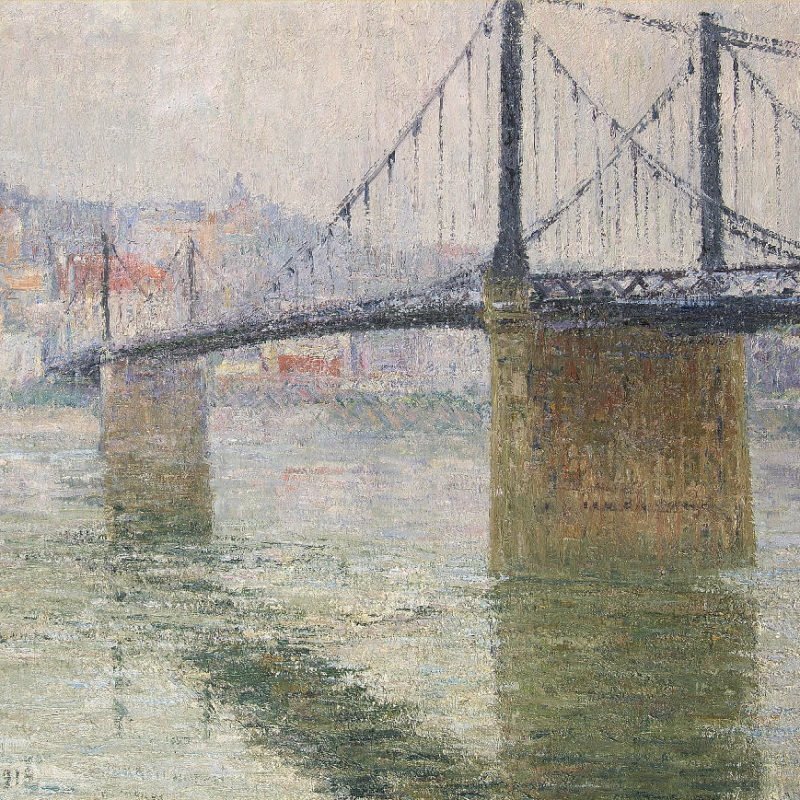 She also exhibited at the Salon des Independants in Paris in 1911.